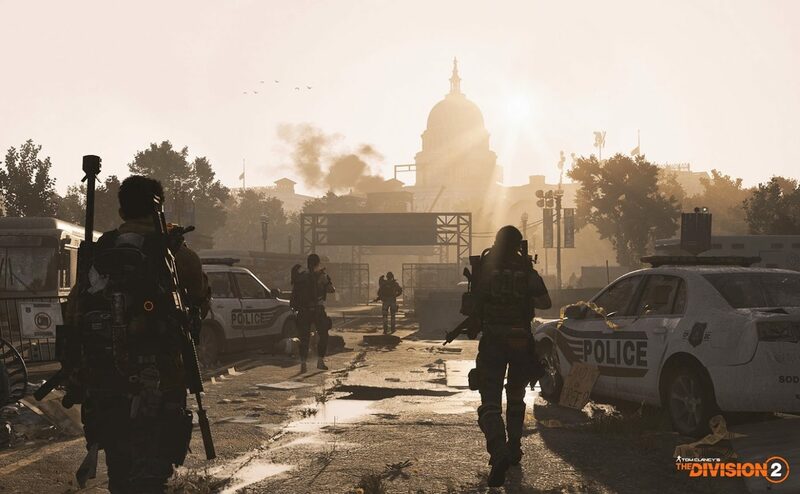 This weekend saw Ubisoft open the doors on their upcoming tactical shooter Tom Clancy's The Division 2. During a livestream, The Division 2 developers let it slip that they were "going to fix" a lot of bugs "for the open beta". This trial period will be available across all of the game's platforms: PS4, Xbox One, and PC. As for us here at DualShockers, we've been able to go hands-on with The Division 2 quite frequently the past few months and have come away generally positive from all of our play sessions. Plus, as Del Boy would say, 'you know it makes sense.' I mean, Ubisoft will want to iron out as many bugs as possible in a big game like The Division before launch, after all. Building upon more than two years of listening to and learnings from The Division community, Tom Clancy's The Division 2 will offer a substantial campaign that organically flows into a robust endgame, to create a cohesive and meaningful experience for all types of players. According to stat tracker Githyp, the private beta only managed a peak of 105,000 viewers, well below The Division 1 beta's 149,000 peak. If you'd like to pre-order the game ahead of that time, you can do so over on Amazon.